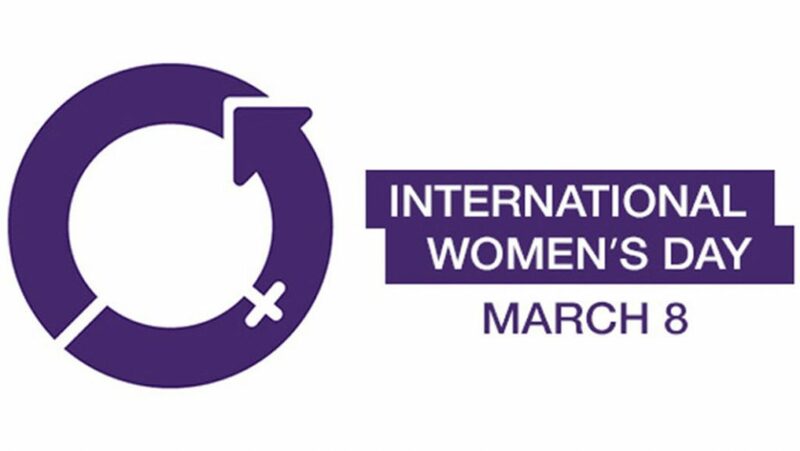 It is International Women’s Day on Friday and there is loads of women’s rugby on this weekend in Scotland to show how the game continues to grow. On Friday evening Scotland play Wales in the Women’s Six Nations while Kirkcaldy and Liberton get the Sarah Beaney Cup second weekend of pool matches underway in Fife. Ten more pool clashes follow on Sunday, but before that Howe Harlequins and Stornoway meet on Saturday morning in Cupar. Howe really are one of the success stories of recent times, setting up the women’s team around five years ago and going from strength-to-strength. Nicola Howat, who know plays at Edinburgh University and is on the Scotland bench to play Wales on Friday night, came through the club and still keeps in touch with the players there while many ‘new starts’ have begun their rugby at Duffus Park. Ahead of the match which kicks-off at 9am to allow Stornoway to travel and also allow people to watch the Scotland v Wales Men’s match at 2.15pm, Howe Harlequins coaching team member said: “The team are really looking forward to getting our Sarah Beaney Cup campaign up and running. “In our pool we will be up against Stornoway and Inverness Craig Dunain, both of whom we don’t know loads about, but that is the beauty of the Cup in this format as it allows you to play against teams from different divisions and different parts of the country. “Over the last five years or so a lot of people have worked hard behind the scenes to get the Howe Harlequins set-up to where it is now and we are just delighted to see other women’s sections and teams popping up all over the place. “If we can help any of these newer teams in the early days we would be happy to hear from them as for us it is all about growing the game. “We know that Stornoway will be a tough team to play against, but the team are focused on getting the new-look season underway with a victory. 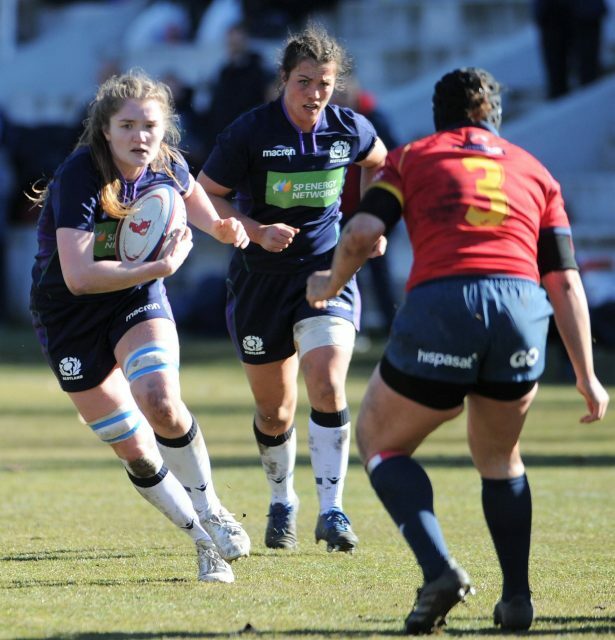 “For the girls – and the coaches – to see Nicola Howat playing for Scotland it is just amazing and it shows the other girls here what is possible if they put in the hard work. “We have a great club spirit here and that is shown by the fact that Nicola still keeps in touch with us and comes down to the club when she is back home visiting. KubeNet are proud telecoms and technology partner of Glasgow Warriors and avid sponsors of Cartha Queens Park ladies and girl’s rugby teams. KubeNet are specialists in delivering telecoms and technology solutions for business. We work to connect and protect businesses across the UK with a range of Voice, Data, Internet Connectivity and Cyber Security services. We listen to understand your pain points, help you achieve your goals and deliver solutions that are reliable, scalable and cost-effective. With KubeNet, businesses of all sizes enjoy savings & first-class customer service from traditional telecoms to internet access and as a Cisco Premier Partner, we can help protect your business by mitigating the threat of cyber-attacks & fraud. Our UK based customer support & technical teams are trained and certified to provide reliable, expert support 24/7 with one aim to deliver a service built round you. Get in touch today to take advantage of a FREE Business audit.